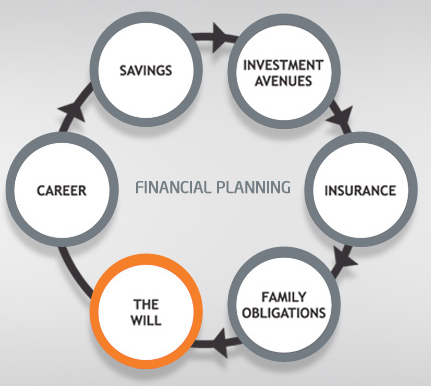 One Important aspect of Financial Planning is to decide what will happen to your wealth after you. WILL is a document that sets forth your wish about distribution of your asset, property, wealth to your family, relatives after your death. If you have not made your WILL we have good news for you, now you can make your WILL online by doing just few clicks. 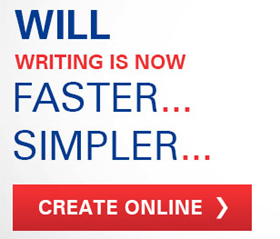 HDFC Securities today announced the launch of the E-WILL service for online customers. Let’s check out detail about this service. E Will Facility allows you to write legal WILL online in just 30 minutes without any hassle. Register online at HDFC Securities by giving basic information like Name, Mobile Number, Email id etc. Pay 4000 Rs/- one time fees for creating and processing WILL. You can pay this amount online using net banking, credit card or debit card. Select your gender, occupation, residential status. Also fill up details about asset owned by you. Provide details about how would like to distribute your asset/wealth with your family. You can update or change details till 60 days of making payment. Once you are done you can click on “Generate My WILL” button and you will get e-mail containing your WILL in word format. You just need to sign this WILL in front of Witness. HDFC Securities is first to launch E WILL service in India. This service is launched in collaboration with WillJini. Details mentioned online on website for creating WILL be completely confidential and will not be stored or shared with anyone. WILL writing is part of your family obligation to keep family hassle free. Make a WILL and keep your family bonding alive even if you are not with them. So, what are you waiting for use this facility now for creating your WILL! « Crore Rupee package for IIT & IIM students is it really worth?